Well the final month is here and the 2017 Uncle Pop Women’s World Cup is rapidly approaching. 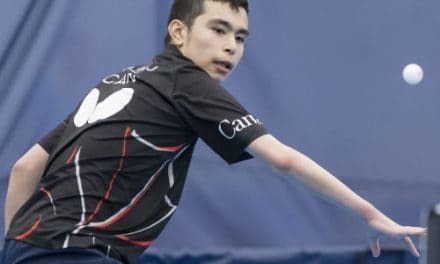 The final list of qualifiers has been released and atop that list sit two of the world’s highest caliber table tennis players. In the top seed position is China’s Ding Ning, towing the line as second seed is her formidable teammate Zhu Yuling. While Ding has the major accolades and looks to hold the major titles simultaneously by winning this World Cup, Zhu has been making a big impression of late. 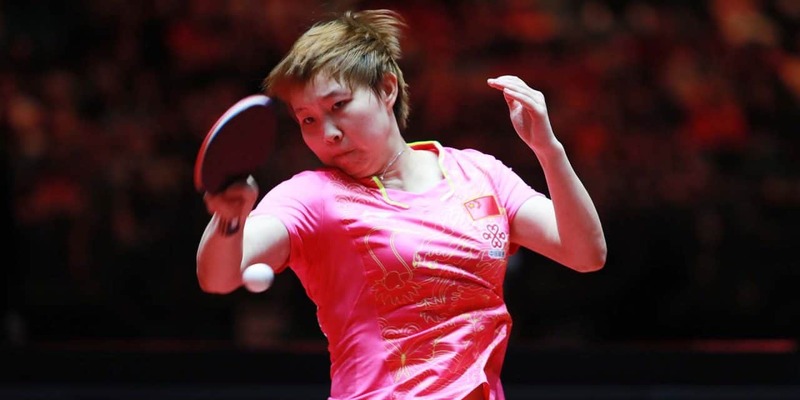 Just of the back of winning the 2017 ITTF Asian Cup, Zhu Yuling has been making her case to become the best female player in the world in recent times. She entered the top 10 women in the world back in March 2013 and has been pushing ever closer to the top spot, reaching a high of 2nd in the world in February of this year. Head to head it is the current World and Olympic Champion, Ding Ning, who leads 5-1, with Zhu having found victory 4-0 at the 2015 China Open in the final. 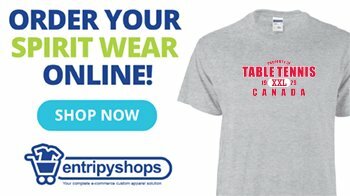 Their most recent encounter was probably their most intense showdown to date, in the final of the 2017 World Table Tennis Championships in Dusseldorf, Germany. On that occasion Ding Ning was again crowned World Champion, but not without trial and challenge. Possibly one of the best matches of the World Championships and a dream final performance – flurries of close table encounters, break-neck pace and fighting spirit on show. It had all the makings of a true spectacle as both players put everything on the line to try and attain one of world table tennis’ highest honours. The quality of the match was outstanding, packed with many high intensity rallies and all at a speed that puts you on the edge of your seat. Alas it was Ding Ning with her experience, tactical prowess and diverse skill-set that took the win. But come October 29, the final day of the 2017 Uncle Pop Women’s World Cup presented by Polar Naturals, who will stand at the peak of the podium? Will the two top seeds survive a dangerous field of opposition from around the globe to setup a final clash? Will it be Ding Ning who reigns supreme and continues her run at the top of the sport, or will Zhu Yuling show she is ready to take the reigns?